Different Dimension "Why Am I Such a Misfit?" Different Dimension "Why Am I Such a Misfit?" - This super pale white jelly base is filled with iridescent hexes, teal and pink holographic dots in a couple sizes, bright blue matte dots and squares, red holographic dots, bright pink matte hexes, squares, and stars, lime green hexes and stars, and teal, pastel pink, and light purple satin dots. The formula on this was strange. When I started I was getting like one piece of glitter on the brush per dip. Very quickly, the polish started thickening up and I was getting too much glitter with each dip. It definitely took some placement with the large dots and stars, but overall it wasn't super difficult. These photos show three coats plus top coat, which I think is pretty good for a jelly this pale. 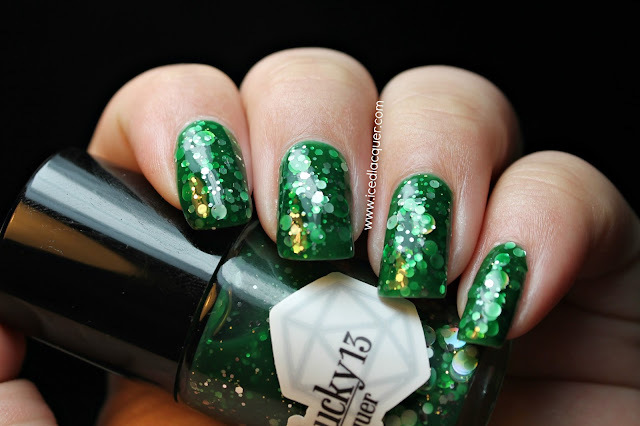 The glitter mix in this is crazy colorful and a lot of fun! 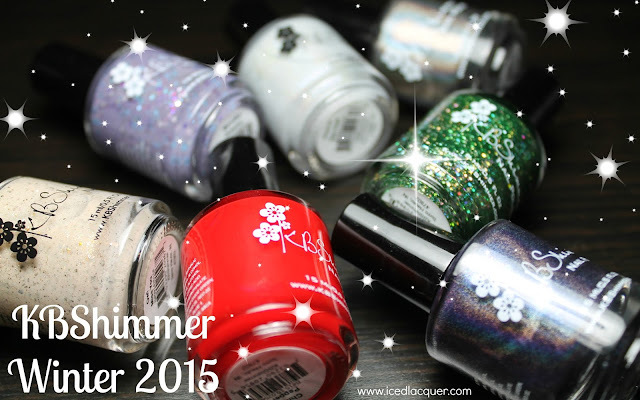 It isn't your normal rainbow glitter, but it still manages to have a ton of variety. I also love that there are matte, satin, holographic, and iridescent finishes in here! 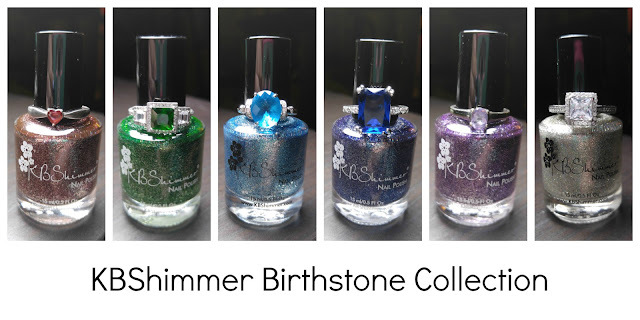 You can find Different Dimension polishes on Etsy and make sure you check out their Facebook to stay up-to-date with new collections and sales. Thanks for reading!